Dalhousie is a famous hill station in Chamba district of Himachal Pradesh. It is known for its amazing weather and scenic beauty. It is enclosed by five hills. It also provides a majestic view of the Dhauladhar mountain range of the Himalayas. Panch Pula, Dainkund Peak, Subhash Baoli, Khajjar Lake, Rang Mahal, Kalatop Wildlife Sanctuary, Shivkul, Chamera Lake, St. Francis Church, Satdhara Falls, Chamunda Devi Temple, Bara Pather, Bakrota Hills, Shivkul, kynance and Dakshina Murti are the famous tourist destinations in Dalhousie. 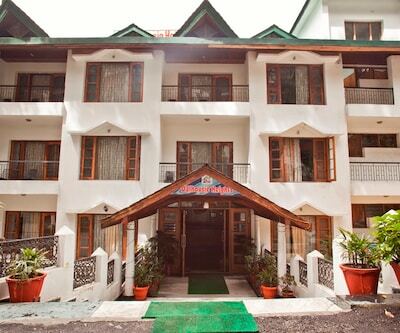 There are various budget and luxury hotels in Dalhousie. Tourists from all over India can book hotels online according to their choice and preferences. 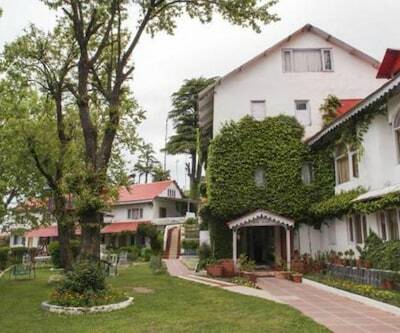 Grand View Hotel, Hotel Mount View, Dalhousie are the magnificent and outstanding four star hotels in Dalhousie. Snow Valley Resort, Mongas Hotel and Resort, hotel pearl and Hotel Guncha Siddartha are the top and foremost three star hotels in Dalhousie. 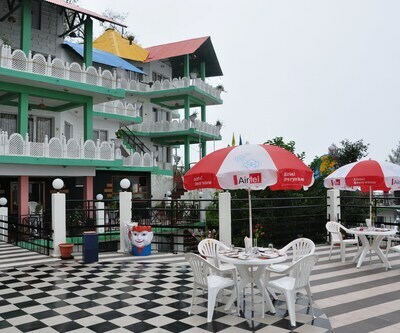 Individuals can book budget hotels in dalhousie according to their convenience. 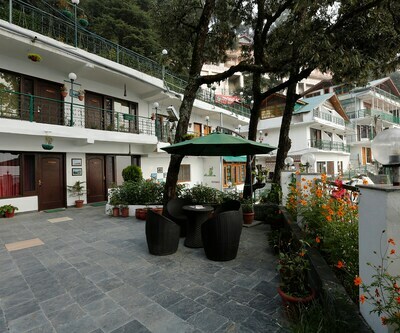 Holiday Inn and Hotel Shangri- La are most spectacular and snazzy two-star Dalhousie hotels which have exotic décor and spiffy rooms. Hotel Ranjeet Sagar, Hotel Himgiri, hotel super star and hotel dalhousie view are other famous and well-known best budget dalhousie hotels.